The feeling of visiting a new destination is a unique experience which attains new forms every time. Some places could be exactly like love at first sight. You fall head over heels in love with the place. The sudden surge of the adrenaline rush makes you high. There are few other places, which doesn’t cast its spell instantly – but slowly takes over your mind to form lasting impressions. And Thiruvananthapuram is one such place. Thiruvananthapuram, the capital city of God’s own country, didn’t capture my attention in the way I’d imagined. At first, this place seemed to be too weird to me to believe that it is located in the beautiful land of backwaters. Because it gave me no such signs. The central part of Thiruvananthapuram exhibited all the traits of a typical Metro city in the making. So, I skipped the idea of spending my time here first. I hopped onto Kovalam, to get back and finish off exploring the city in the end. So, I’d expected little after returning from Kovalam, which had left me besotted by its pristine nature. As I dug a little deeper, I began to fall in love with the city slowly. Every city undergoes an eventual transition from one decade to another. The rich tradition and history of the city fade slowly to make way for the modern civilisation. And the city wears a new look which rarely sounds like a figment of the past. But, few cities like Thiruvananthapuram manage to retain the charm of the yesteryear’s and still cope up with the urbanisation wonderfully. And this is what sets these cities apart. I love these type of places – where the glorious past remains untouched on one side and the other part of the place involved in adapting to modernity. This may be because I come from one such magnificent place – Mysore, which is very dear to me. 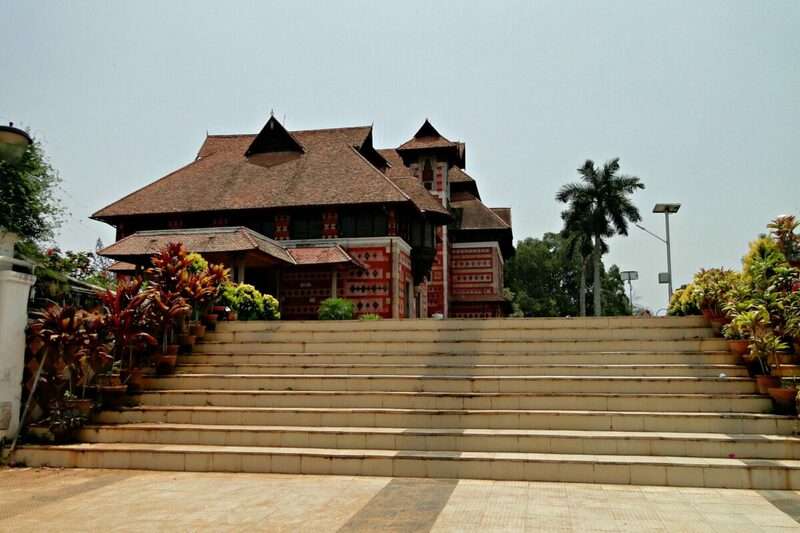 Thiruvananthapuram is home to some of the most amazing palaces. The simplicity the structures of these palaces is stunning. Every bit of the place exhibits elegance in its way, carrying the sober yet duly majestic outlook in a classic fashion. 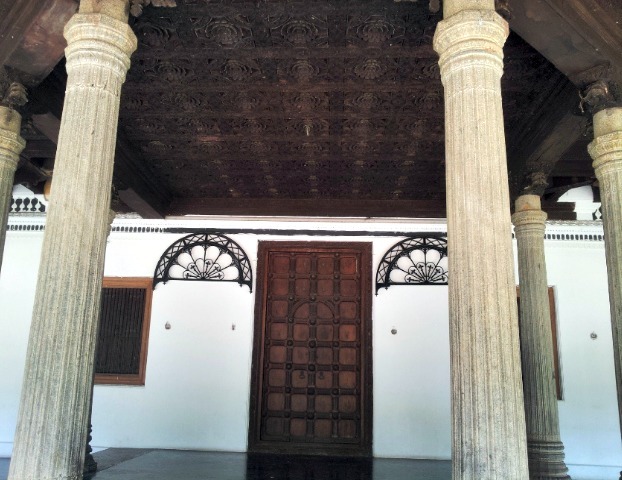 One of the palaces available for the public visit is Kuthiramallika palace, renowned which has been converted into a palace. 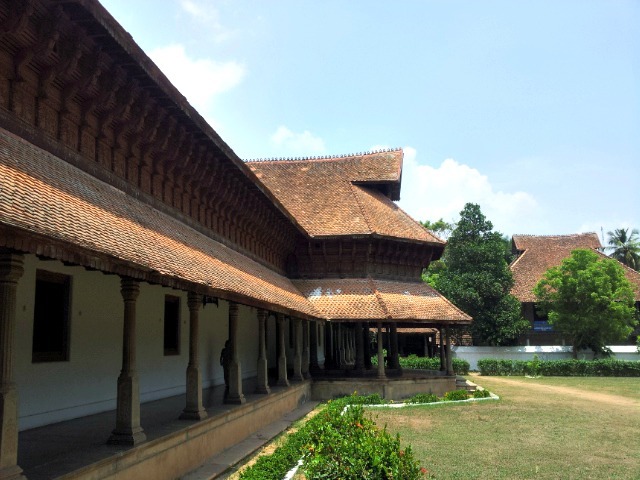 It was the residence of the former King Thirunal Ramavarma. 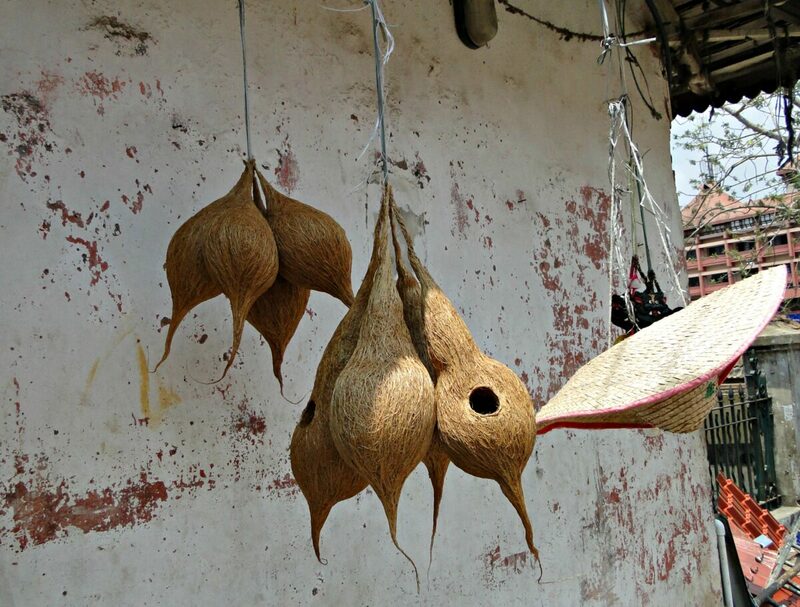 It is located within the premises of tfamousAnantha Padmanabha Swamy temple. It is mandatory to hire a local guide to gain entry into the palace.Our guide shared some really interesting facts, which I’ve shared at the end of this post! 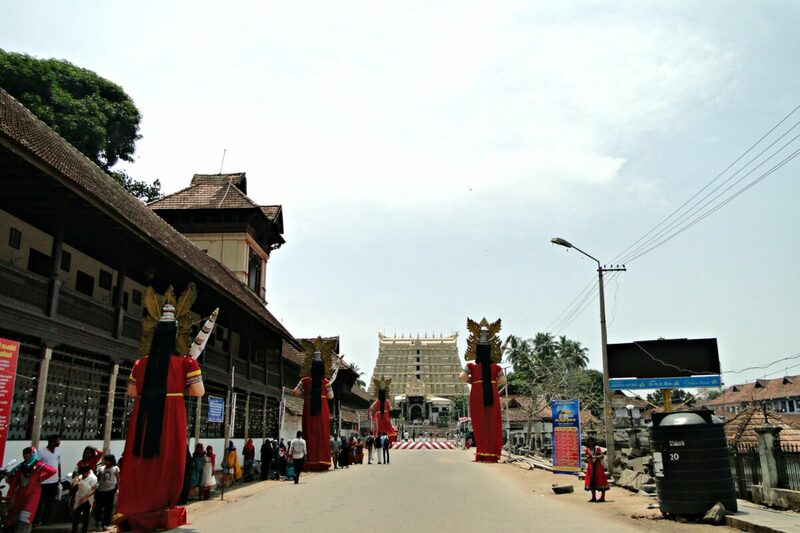 The temple in Thiruvananthapuram has a history of several hundred years. Until the end of the last decade, the King of Thiruvananthapuram or Travancore (as it was called earlier) was in charge of the temple activities. The deity is highly revered not only in South India, but in other parts of the world. There was a festival going on during my visit and I found the streets decorated and tall statues being made especially for this occasion. The pictures which I’ve shared here resonates with the festive spirit of the people. I’m a die hard lover of history and places of historical interest never cease to beckon. 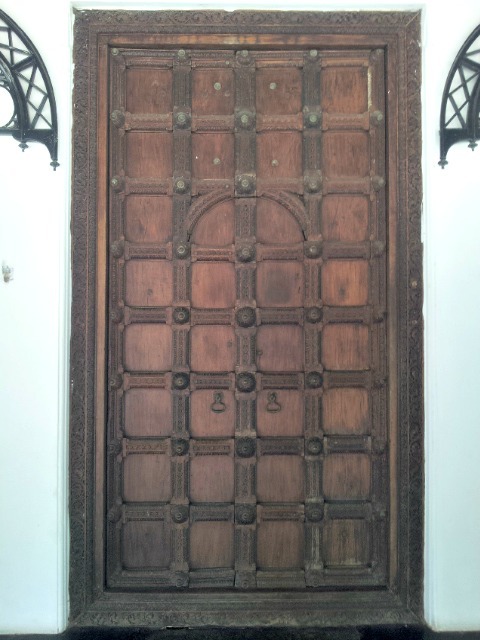 So here I was, bestowed to visit one of the historically rich place with meticulously carved intricate wooden palace. I was captivated by the ways of life of the people belonging to the Aristocracy, their royalty resounding in every item within the palace. The other place that satiated the history buff inside me is the Napier Museum – an art and natural history Museum, located within the Thiruvananthapuram Zoological park. It is very well maintained and is home to rich collections of ancient times, including the fossils of some the most unique and distinct species. The sheer volume of neatly kept collections left me in awe! Recommended read: Would you like to know about Kochi? After spending almost a day checking out all the floors of the Museum, I left to Kovalam in the evening to unwind on the beach. 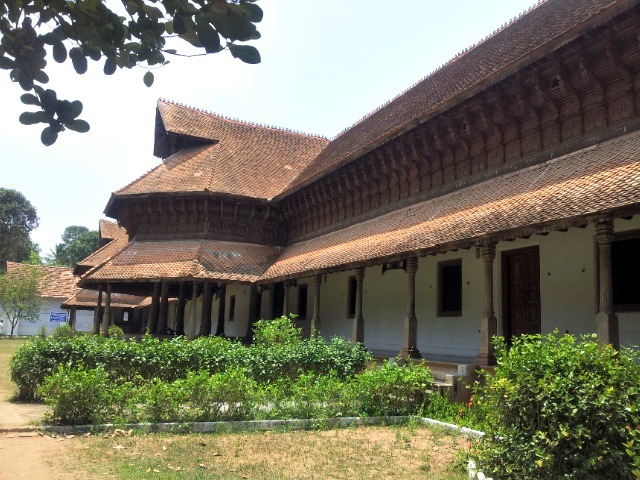 So, I returned – with Thiruvananthapuram coming out as a total surprise package. It made me realize that too much of imagination about a place in my head before visiting it actually was not good! So, next time you get a chance to visit Thiruvananthapuram, don’t brush it off as just another city. Because visiting places like Thiruvananthapuram is like slowly falling in love with a person after the initial hesitation and denial. And such love is what makes life special. Similarly, destinations like Thiruvananthapuram is what throws in a surprise in traveling, which makes you stop and notice! 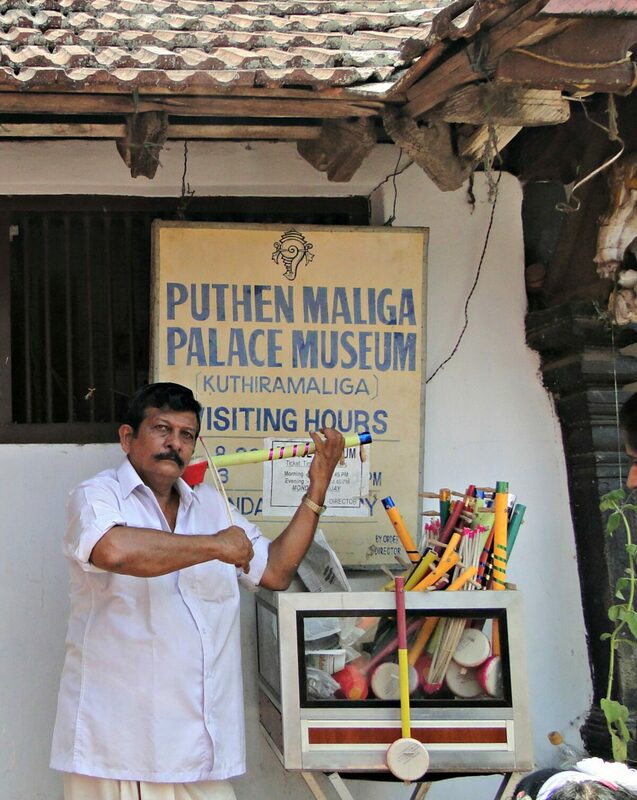 ♦ There are about 124 rooms in the Kuthiramallika palace and around 60 of them is open for public currently. 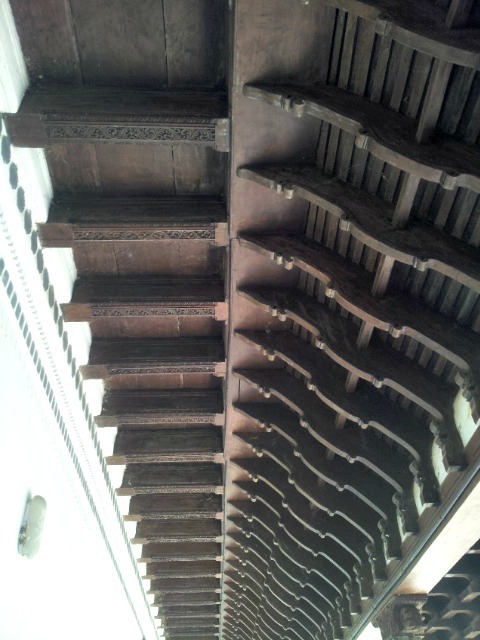 ♦ There is a secret passage that leads to the temple directly from the Kuthiramallika palace. This was built exclusively for the royal family. ♦ The level of security provided for the temple is on par with the security provided to the president of US! ♦ The entire structure of the palace is built of wood like Rose, teak and Sandal and it took about 88 carpenters and 12 years to complete. ♦ Foreigners are prohibited from entering the temple owing to the strict practices. For others to enter, it is mandatory for men and women to wear the traditional mundu. So has there been a place which was a total surprise to you during your travels? 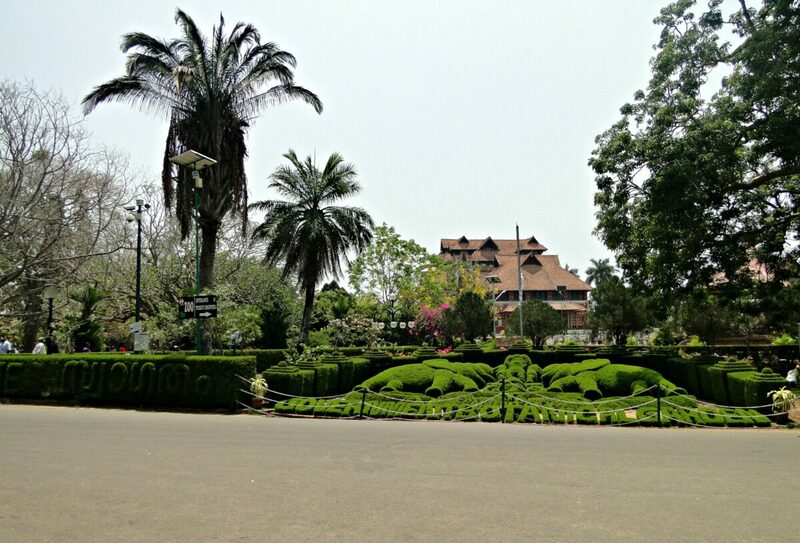 Have you been to this beautiful city of Thiruvananthapuram? Share your thoughts with me and let me know if I’ve missed anything to check out!